If you looking for a Local Locksmith just call us now(718) 445-9200 and we will be there in less then 30 min. we are working in: Astoria, Bronx Brooklyn, Greenpoint, Long Island, Queens, Fresh Meadows, Williamsburg. It happens to anyone those moments where you find yourself outside your home or your car, and you have no way to get in. Whether you locked keys in the car or you simply forgot them at home, it can be a stressful experience and one that will leave you panicking but don’t worry, because, at Armor Locksmith New York, we provide 24 hrs locksmith services for any location that you can think of in New-York USA. Whether you are in Astoria or the Bronx, Brooklyn, Greenpoint, Long Island, Queens, Fresh Meadows, Williamsburg, or nearly anywhere else you can think of in NYC, we are your local locksmith that can both install and repair your locks or help you when you have locked keys in car. If you have ever thought, “where is there a locksmith near me?” we are happy to tell you that we can be found at Armor Locksmith New York. We install all types of locks, from auto locks to the type of Shabbos lock that you may need for your home and we also provide 24 hrs locksmith repairs for any type of lock that you can think of. We aren’t limited to just one type of lock and as a favorite local locksmith in NYC, you can rest assured that we are happy to provide you with the quick and reliable service that you deserve. Our customers are everything to us and it is one of the reasons why we are fast becoming known as the local locksmith to turn to when you need anything to do with locks and keys in the NYC area. We are big on providing our customers with the best security available and this includes installing state-of-the-art locks that we know will keep them safe. Whether you are a homeowner who has recently experienced a break-in and wants to be sure that it never happens again or you are a business-owner in the Bronx who wants to ensure that your business and office are completely secure during closed hours, we have the locks that will keep you protected. From traditional locks to Shabbat locks and electric locks, plus security systems, our services are not limited to just one type of lock, because we know that every home and situation is different. We know how to repair that mechanical keyless door lock that may be giving you trouble or we can fix that simple problem of locked keys in your car. Our licensed and insured locksmiths are honest and dependable, so no matter what your problem is or how important your lock and key need may be, you can rest assured that our locksmith services are reliable and our team is trustworthy. Our expertise expands every area that you can think of, in regard to locks and security. From the cabling to the master control system, we know how to install any lock you may need and fix any of your key problems. Whether we sell you the lock of your dreams or you need an immediate fix to be able to get into your home, we will be there for you, at any hour. 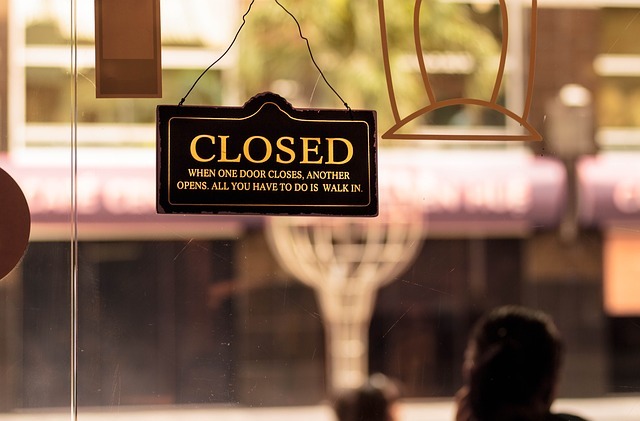 While many local locksmiths may have hours to keep, we know that life happens at any given moment and sometimes you just need that one locksmith to depend on, even if the rest of the world is asleep. As a 24-hour local locksmith in New York, we can be in your home or vehicle in any lock emergency, whether you locked keys in the car or can’t get in your house. Our phone number is (718) 445-9200, so when you find yourself asking,”where is there a locksmith near me,” from Queens to Astoria and the Brox, without anyone to call, we will be there for you at Armor Locksmith New York.